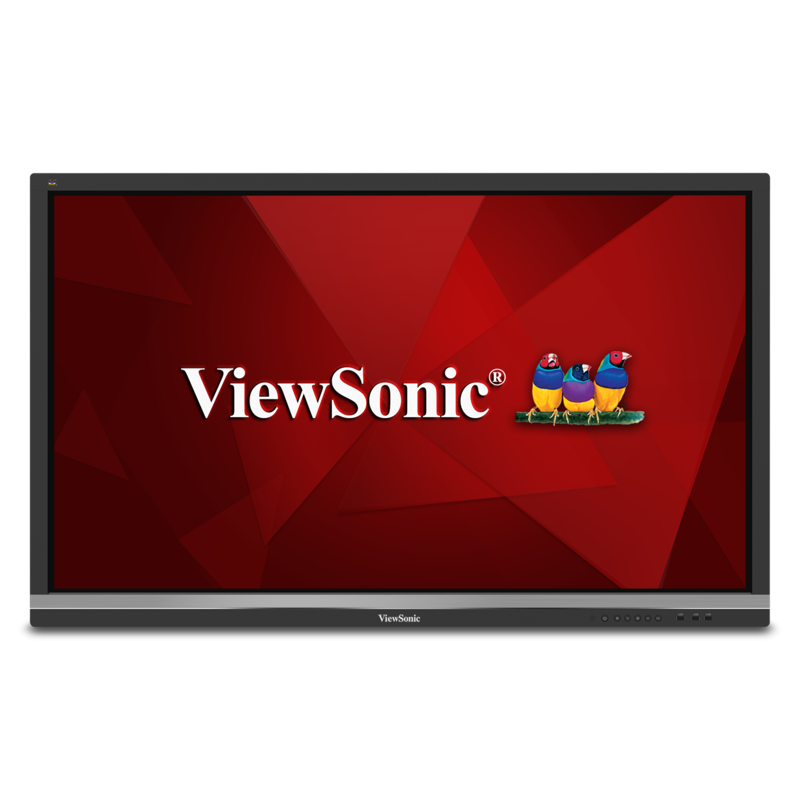 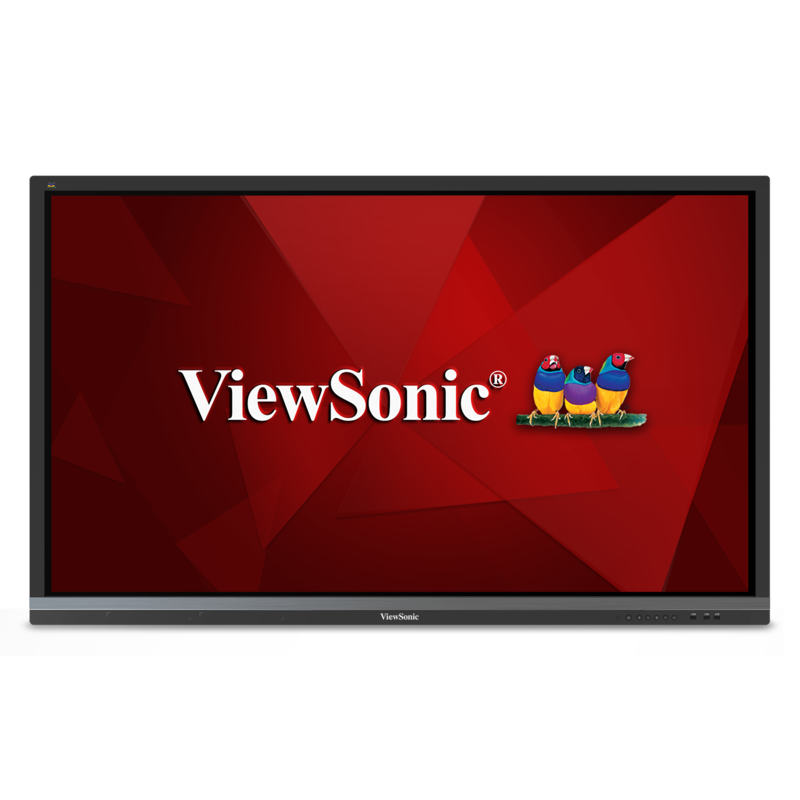 Qwizdom Ximbus™ is a cloud-based whiteboarding and collaboration solution ideal for ViewSonic® ViewBoard® interactive flat panel displays. 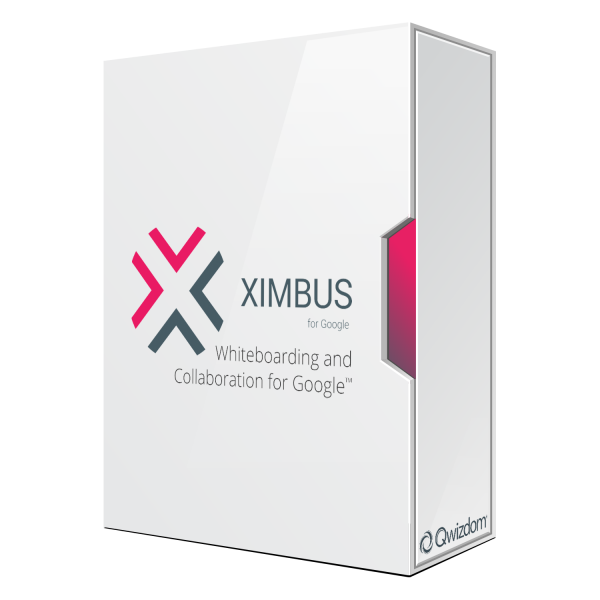 Designed for Google Apps for Education (GAFE), Ximbus delivers annotation tools for both teachers and students and enables real-time sharing, collaboration, and polling from anywhere: remote or local. 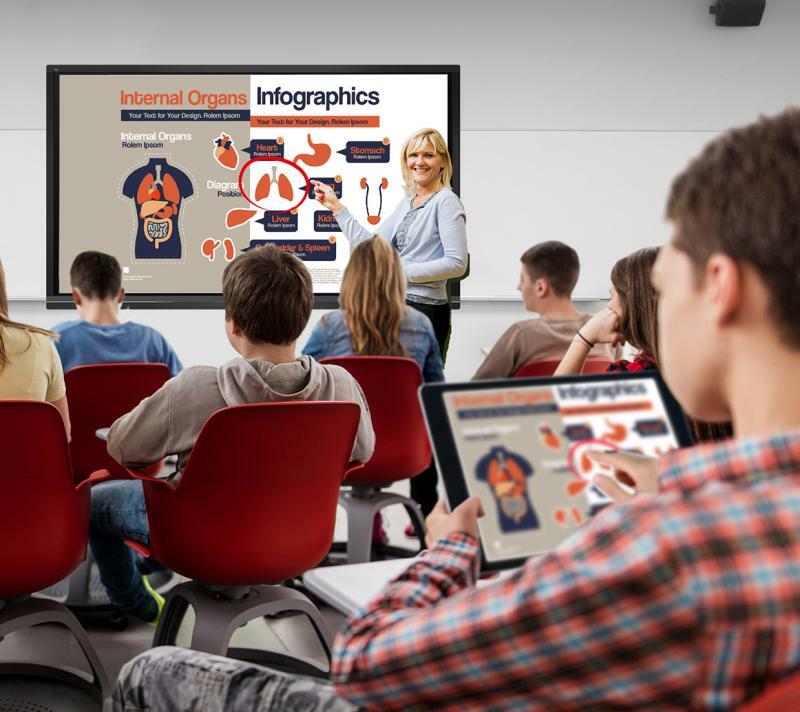 Ximbus™ lets you easily create presentations and lesson plans using a variety of file types. 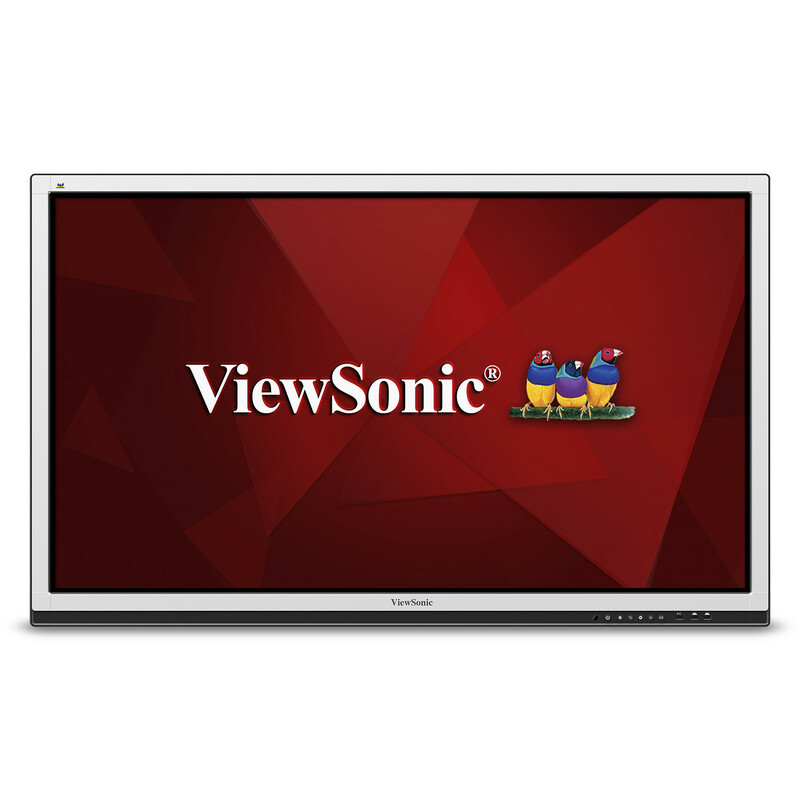 This includes documents, slides, spreadsheets, images, videos, and more. 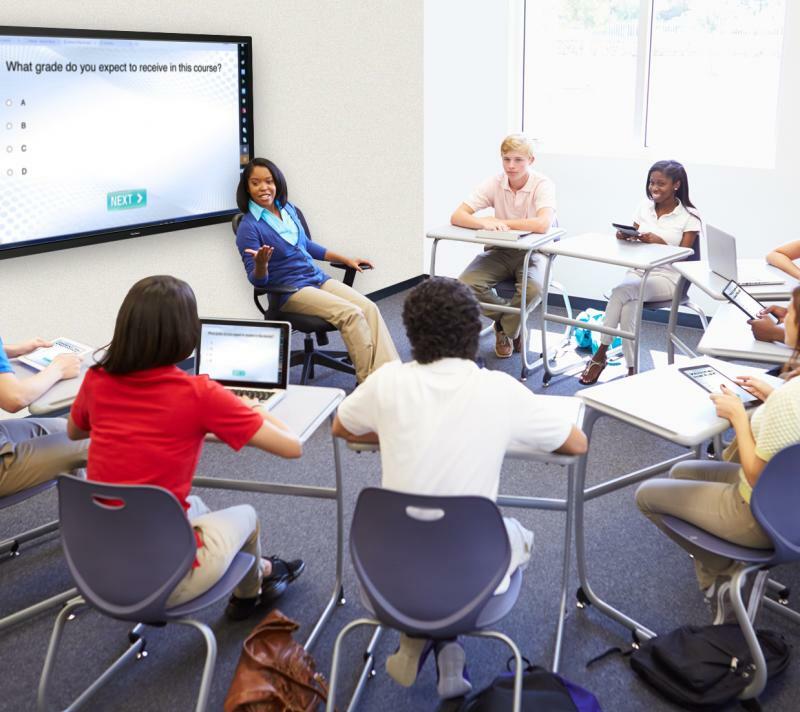 Teachers can instantly poll students with an array of question types and gain immediate participant feedback, displaying results instantly. 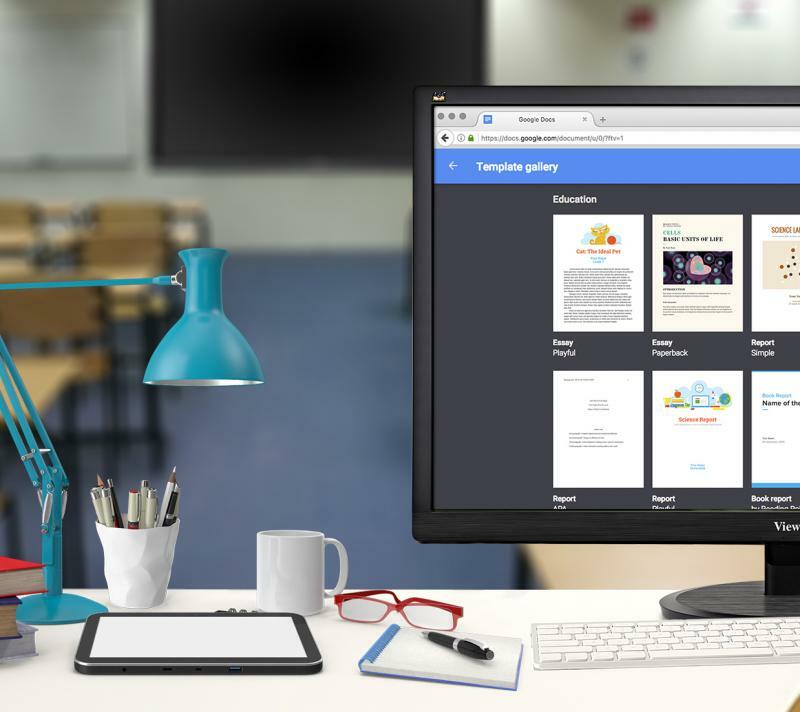 Designed for Google Apps for Education (GAFE), Ximbus™ includes Google Drive and Contacts integration. 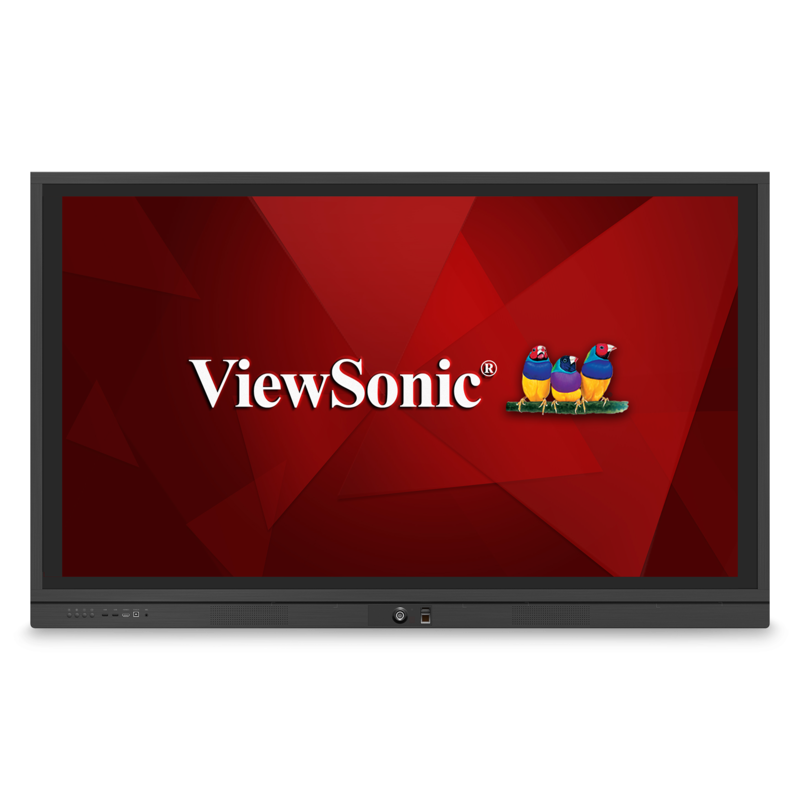 No local installation necessary. 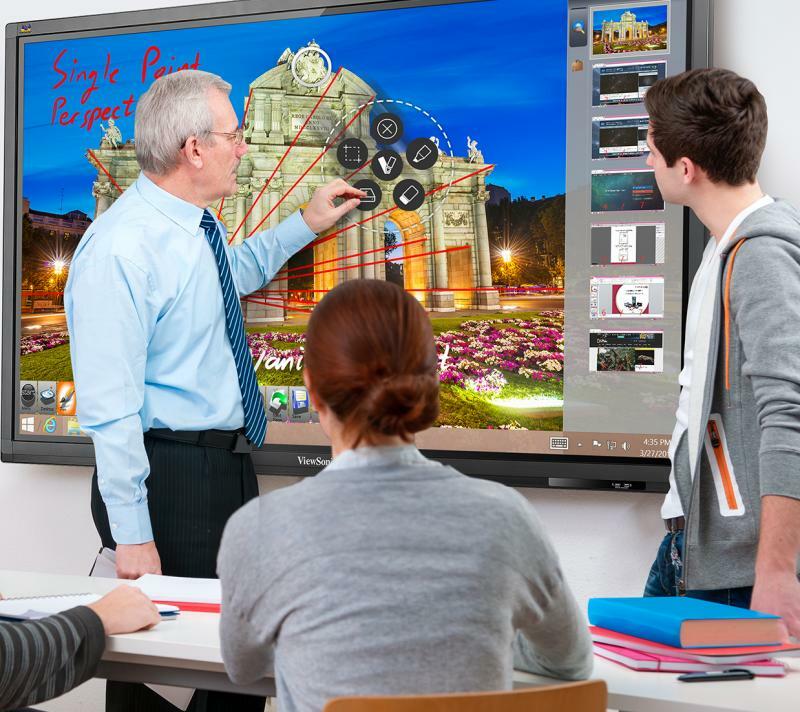 Work from any machine from any location.